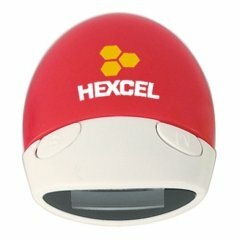 Intelligent brand promotional ideas will not strike quite often but the innovative health monitoring device, custom pedometer is an all time precious give away for your customers. 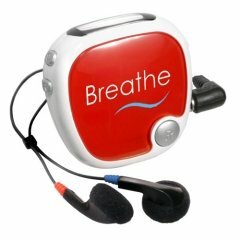 We help you to make your well wishers aware that you care for their health and life through personalized pedometers. Gift wrap your brand imprinted pedometers to monitor their health on the go. They will use it to reduce the health and life risk factors and achieve their fitness goal. 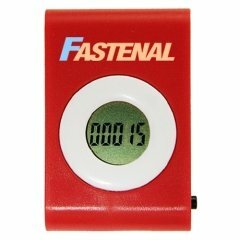 The promotional pedometers imprinted with your brand name and logo reminds the customers of your products and services that make them recommend it to others. 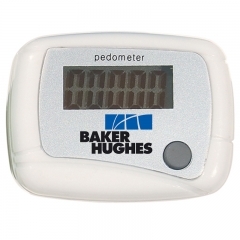 Accompany your customer's journey to a better life through the logo printed pedometers. It will surely convey the idea that your business promotes healthy life styles. Our team helps you to grab this opportunity to be renowned as a business group that supports the well being of the people. 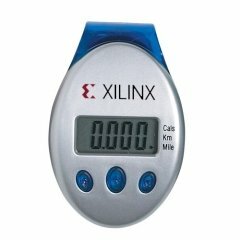 You can find some exquisite custom pedometer models like solar power pedometer, flip open pedometer, multi-function pedometer and a lot more. 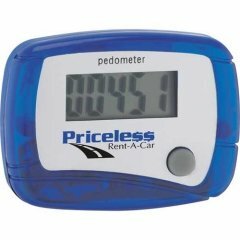 Check out the best among our vast array of pedometers and shop them to gift your customers.